If you know how to create a unique selling proposition you can boost sales no matter what you’re promoting. 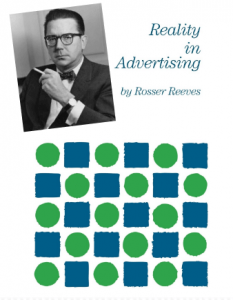 Rosser Reeves 1960s classic on how to create a unique selling proposition is still relevant today. A unique selling proposition is an “offer” that makes your business stand out from the pack. It is what makes the product you are selling special, or different, from those of your competitors. The idea was developed by Rosser Reeves in his book Reality In Advertising back in the early 1960s. It may be over 50 years old, but the book is still relevant today. Reeves explains that a USP must do three things. It must offer the prospect a specific benefit. It must offer something that nobody else offers. It must be strong enough to induce people to buy the product. 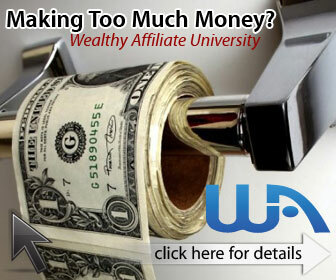 The most profitable affiliate marketing products can attract hundreds or thousands of affiliate marketers. 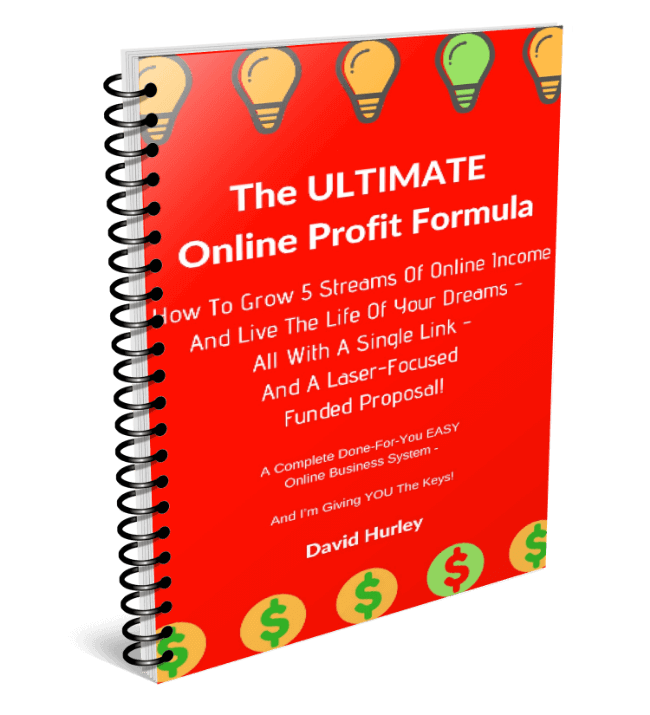 For example, my top 5 Internet marketing programs all have hundreds and thousands of affiliate marketers. In the Internet marketing business niche competition is notoriously fierce. Simply putting up a website with a product sales page is not enough in this market. A lot of affiliate marketers struggle to sell even when they make a big effort to promote. That’s because most affiliate marketers do not do enough to differentiate themselves from the crowd. Most people do not buy the first time they see an offer. That means someone who sees an offer on your website for the first time probably won’t buy it then. And when they do decide to buy it, there are so many sellers that they might buy it somewhere else. Either is should cause your prospects to buy immediately. Or it should draw people back to your sales page when they are ready to buy. Let’s look at some ways to create a unique selling proposition for your affiliate products and programs. Price propositions include discounts, time-limited low price offers, buy-one-get-one-free offers, partial cash refunds and so on. If you are operating in a competitive market it may be difficult to find a unique price-based proposition. That is especially true for affiliate marketers who are offering products with prices that are usually set by the business owner. However, some affiliate programs do include the option for affiliates to offer prospective referrals incentives to join their team. One example is the Trafficwave autoresponder service that I use to build and communicate with my mailing list. Trafficwave runs a Matrix Buster incentive. 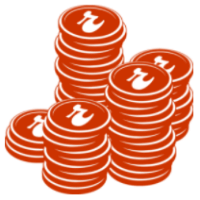 It allows affiliates to offer to refund new referrals’ first month subscription. As far as I know, most affiliates do not take advantage of the Matrix Buster offer. Simply by promoting it, you will be putting yourself ahead of the crowd by offering a one-month rebate on the autoresponder service. Try to find something unique to offer as a free bonus or add-on gift or service that has not been tried before. If you are selling a product, perhaps you could write an instruction manual or guidebook, or create a video training series and offer it as a freebie to your customers or referrals. Many affiliate marketers offer nothing in the way of after sales support. Perhaps you could find a unique opportunity by offering this sort of service to your prospects before they buy the product. Great customer care is also likely to result in more repeat sales for your business as it is an excellent way to build trust. One thing you can do is offer your customers rewards in the form of free products each time they introduce a new customer to your business. There are many people out there who don’t want to sell, but who would be happy to refer customers in exchange for free goodies. Another approach is to set up a competition and give away some nice prizes each month. A well-designed competition can be an excellent tool to pull in new customers and keep your established customer base coming back for more. Okay, so you are selling the same products as thousands of other competitors. But what if you were willing to add something extra? For example, if you are selling web hosting, why not offer to set up a basic website for your customers? This would provide your business with an extra specific benefit that is not being offered elsewhere. On the Internet, personal branding is becoming increasingly important. People like to know who they are dealing with and will appreciate personal service that goes the extra mile. So if you struggle to find a unique selling proposition for your affiliate marketing products you need to shift your focus. Instead, think about how to create a unique selling proposition around your personal brand. Why should people buy from ME? Hi Zenobio, I’m pleased to know that you find my posts useful. I wish you all the best in your online business.